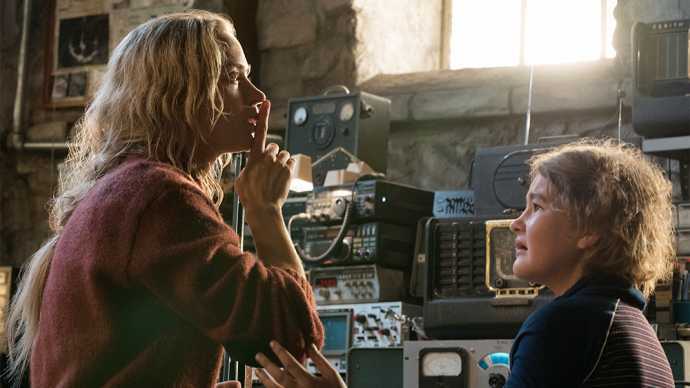 A Quiet Place entices with its unique world building, but falls down with hackneyed symbolism and misplaced priorities. There are some found-footage films out there today which could serve as hopeful signs that the genre isn’t slowly and painfully asphyxiating itself after all. Unfortunately, this is not that film.